Benjamin Moore 216 First Coat Primer Undercoat 1lt. A premium quality waterborne pigmented prim.. 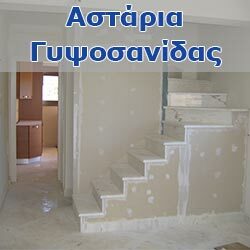 Filling Plasterboard Primer Tetralux 0,75lt . Drywall Plasterboard primer - Filling. Stro.. Filling Plasterboard Primer Tetralux 3lt . Drywall Plasterboard primer - Filling. Strong adhes..